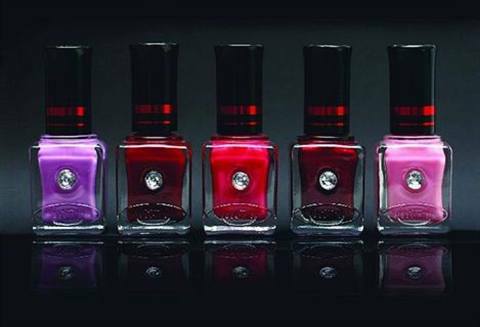 One Coat by Cosmo is a professional nail lacquer that requires only one coat for superior coverage. With groundbreaking Fusion Technology, One Coat cuts the application time in half by requiring only a single coat and dries in less than two minutes. One Coat is currently available in 34 fashionable colors, with more in development. For more information, visit Cosmo.